UKIP's Jill Seymour MEP responds to plans for road pricing. 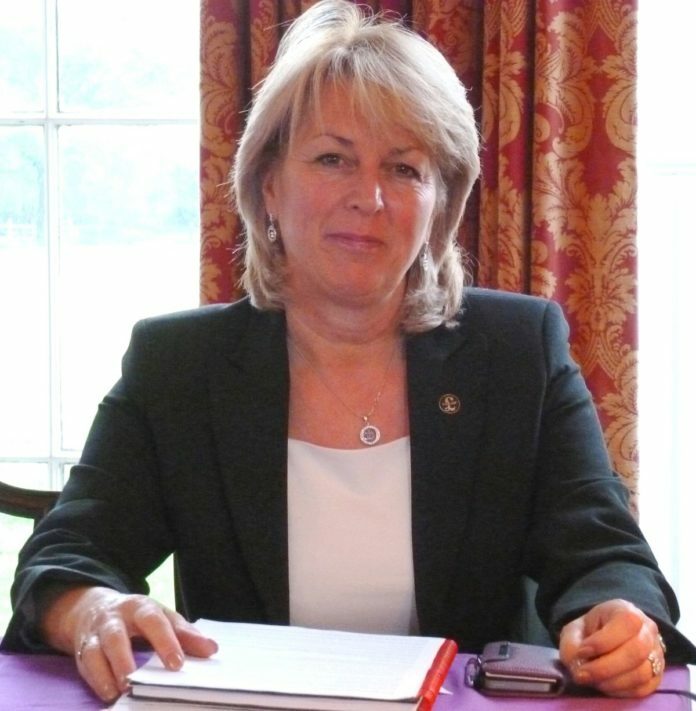 Plans to charge road users of the basis of their age or financial means could be a breach of equalities legislation, according to UKIP transport spokesman Jill Seymour. She was responding to a report from the Association for Consultancy and Engineering, which suggests people should be taxed on the basis of when, where and how they use the roads. The group, which represents companies involved in designing the UK’s transport infrastructure, says current toll fees and congestion charges are failing, because revenue from these taxes is ‘drying up’. It suggests road use charges should be varied to take into account drivers’ personal circumstances – such as their age, financial means, and the time of day they are on the roads. Mrs Seymour said: “It is illegal to discriminate against a person based on their age, so I’m concerned that these proposals would be a breach of equalities legislation. “But that’s not my only concern. It sounds like the authorities want big brother to be watching us wherever we go – and smacks of panic from a Government worried about falling tax revenues. “We’re told there is currently a £15 billion investment in the road network – but huge parts of the country don’t see a penny of it. She added: “Motorists do not resent paying their fair share, but they want to see the money they are spending being ploughed back into the network, for their benefit. That’s not been happening for decades. “The idea of means-testing drivers on the basis of whether they are students, pensioners or unemployed is a knee-jerk measure as more motorists cut their tax bills by using zero or low-emission vehicles. “Let’s not forget, motorists are already paying huge taxes every time they fill up with fuel – so those that use the roads the most, are already paying the most. “I challenge the Government to reveal how much of the money received from fuel duty and excise tax goes back into maintaining Britain’s road network. I suspect it would be a very small percentage. Mrs Seymour added: “We also need to remember that, for many people living outside big towns and cities, the lack of practical public transport means they have no alternative but to use their cars to get to work. Audience Member calls Corbyn and McDonnell a MARXIST!